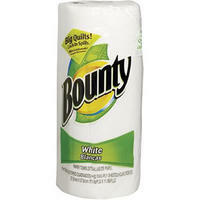 Bounty Paper Towels. The quicker picker upper. High quality towel that is perfect for all occasions.